Congratulations to our new abc13 moms! We're thrilled by our recent 'baby boom' at abc13! They say good news comes in threes -- three members of our newsroom have recently given birth to three beautiful babies. The leading ladies took to social media to announce the new additions to their families. Samica Knight and Miya Shay gave birth to baby boys, and Ilona Carson welcomed a beautiful baby girl into her family. Congratulations to abc13 Samica Knight on the birth of Baby Lee, abc13 Ilona Carson for Baby Georgina and abc13 Miya Shay for Baby Lyndon. 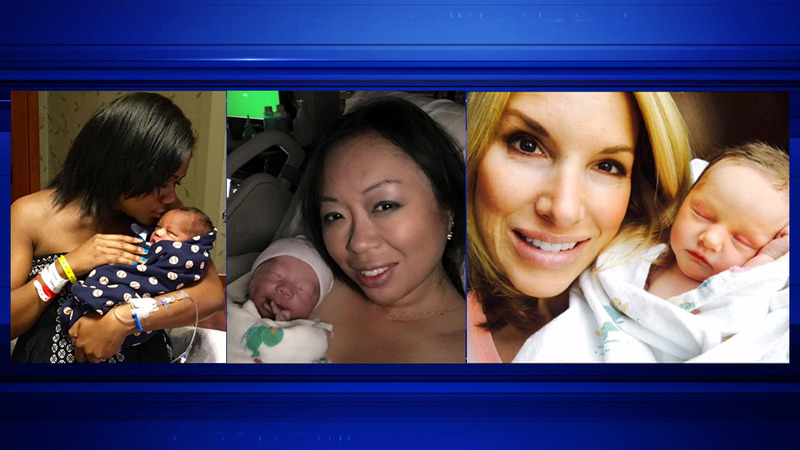 The newsroom is buzzing with good news as the abc13 family keeps growing.